I admit that I’ve become obsessed with envelopes. I have written four blogs about them, and my late night relaxation ritual has lately been to cut and fold my way through at least a dozen more of these message holders, because the sources are endless. Making a bill payment: Think of the delight you are giving to the person whose daily job it is to open and record these payments. Imagine her smile as she opens a non-traditional envelope. Imagine that she will share it with others and make them smile, too. Imagine that their days are a little brighter because of your gesture. Ripples, ripples . . .
You can also put messages of your own devising inside. For example, she might write, “You will see three beautiful things tomorrow.” Tomorrow then you will be looking all day long for beautiful things, perhaps in places you never even thought about before. Perhaps you will find more than three beautiful things, and then begin to contemplate which were the most beautiful things you saw. Wouldn’t that balance out the horrors of the evening news? 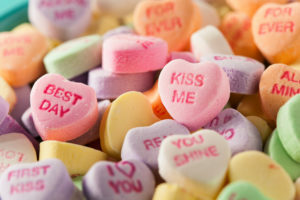 Or Ms. Barnhouse might write: “Tomorrow someone will dazzle you with his or her smile,” and all day long you will go around smiling at people hoping to instigate the dazzle. What a pleasant day that would make! 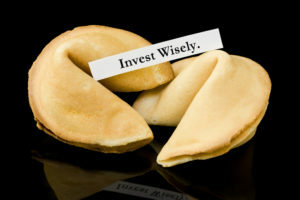 Send such a fortune-filled envelope to a specific person or leave a basket of envelopes for others to choose from as they come to or leave your home or community. 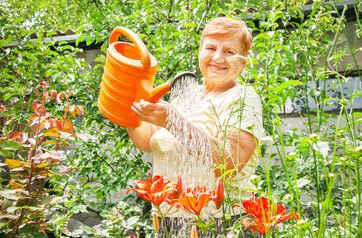 It does a body good – literally — to do something that makes others feel good. So go ahead. 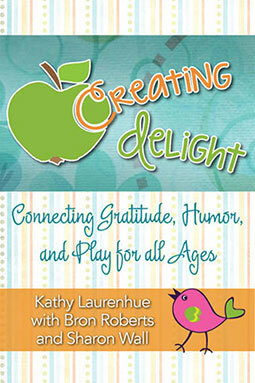 Create delight! 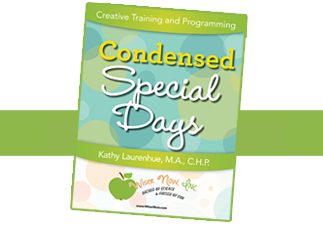 Our newest time-saving, programming enhancer for activity professionals: Condensed Special Days for Activity Connection subscribers. • Are you overwhelmed with choices for what to celebrate? • Do you need planning shortcuts? Click graphic to learn more! © 2017 Wiser Now, Inc. All Rights Reserved.